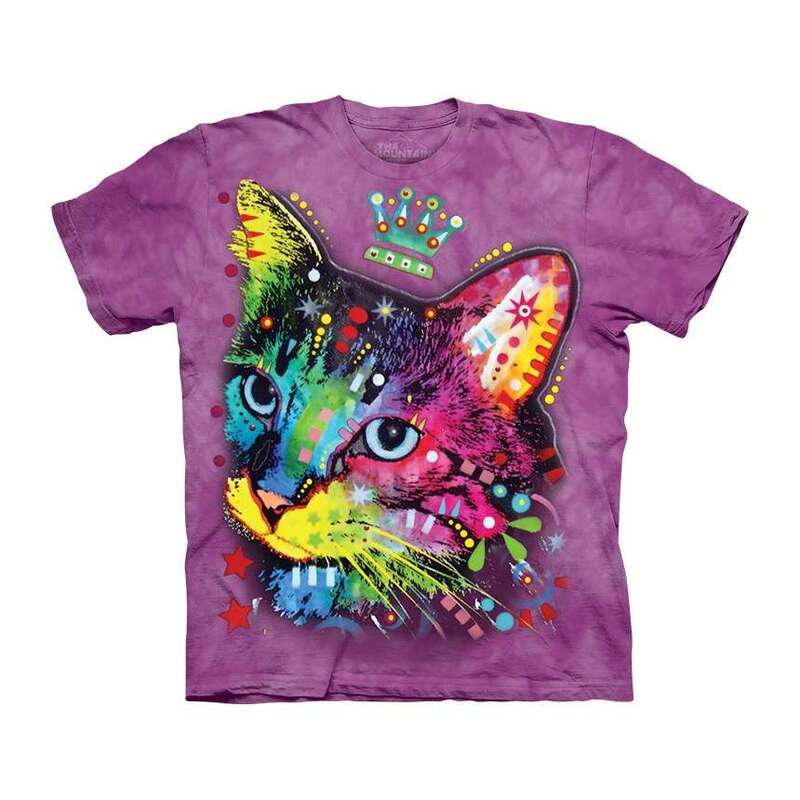 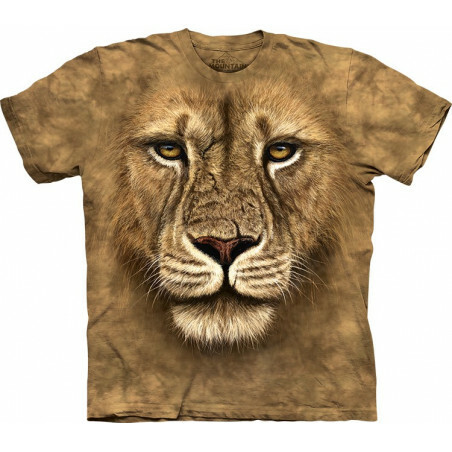 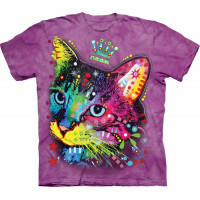 From The Mountain comes the amazing Crown Kitten T-Shirt, which will ‘wow’ everybody who sees it! 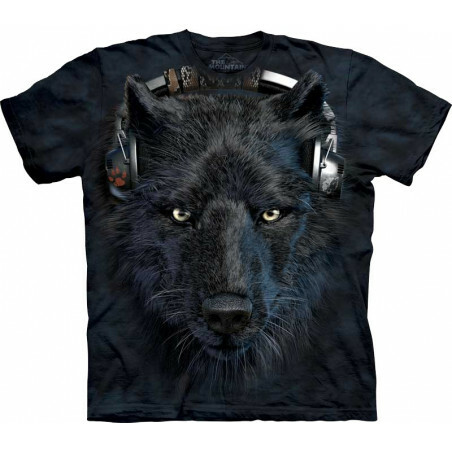 The vivid image was created by Dean Russo in collaboration with The Mountain for you. 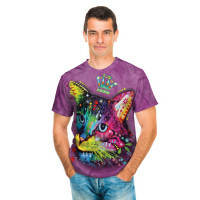 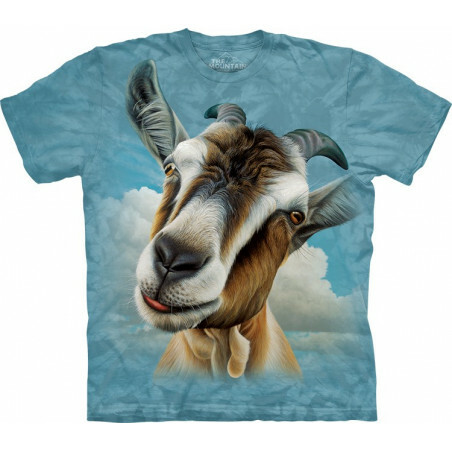 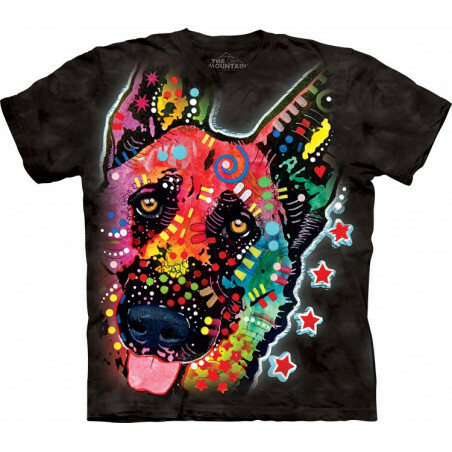 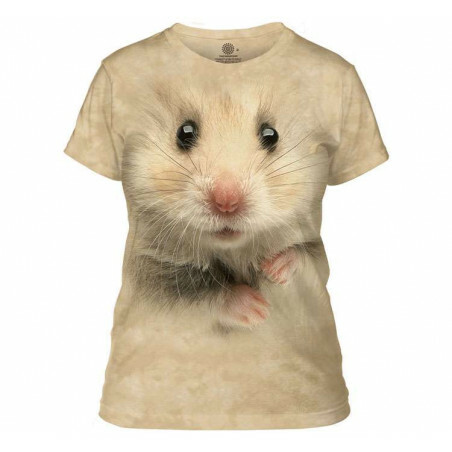 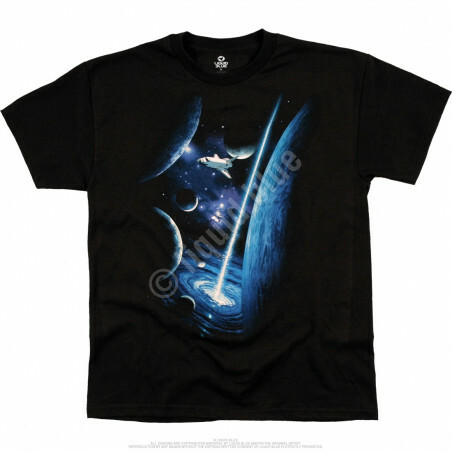 This pseudo 3D t-shirt will last you many years. 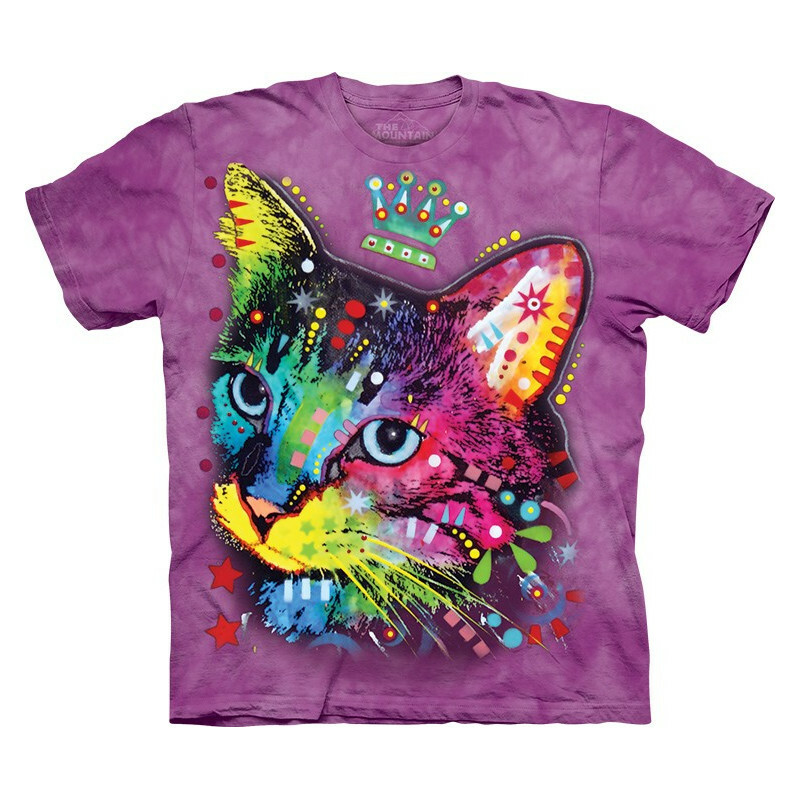 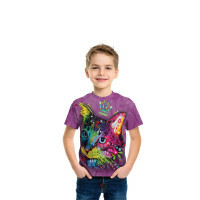 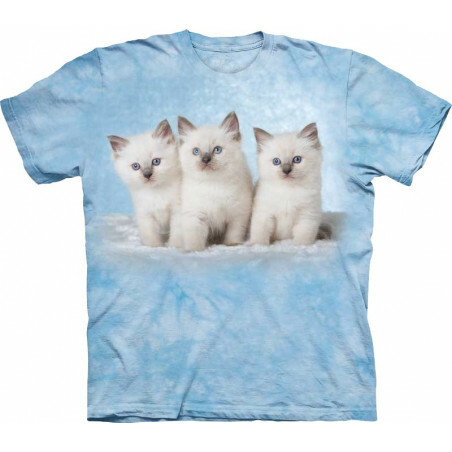 Made from 100% cotton and hand-dyed with eco-friendly organic inks in the USA, the kitten shirt is comfortable to wear. Perfect gift! 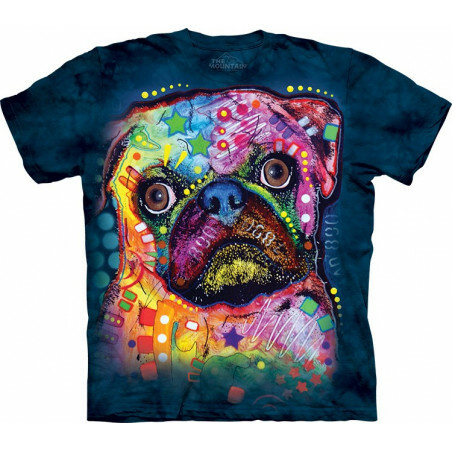 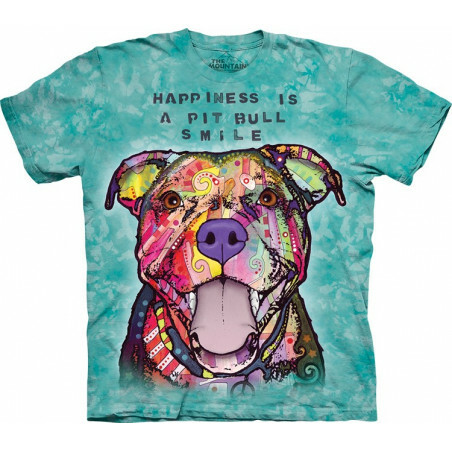 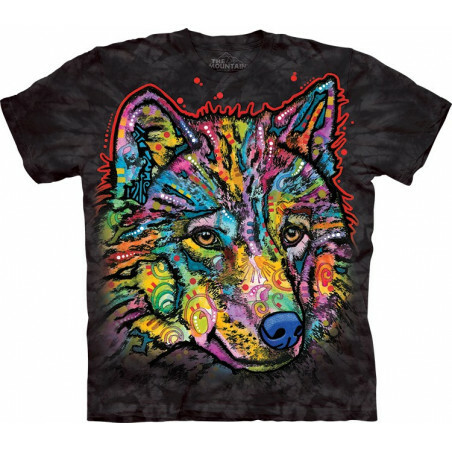 Get this amazing shirt now at the clothingmonster.com!